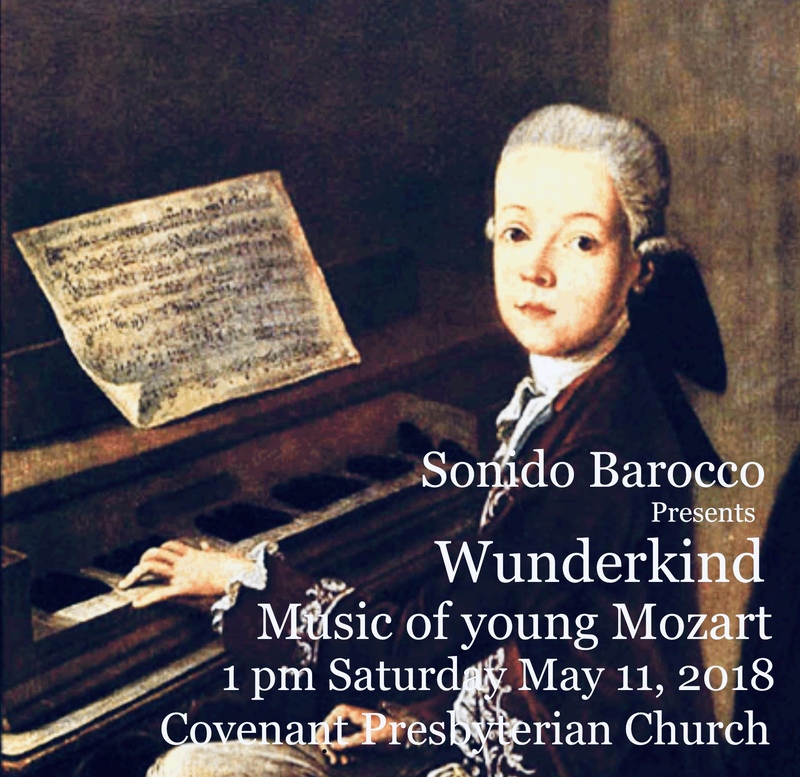 Wunderkind - Music of Young Mozart - The final concert of our 2018-2019 season will feature works of Mozart composed in his youth. Renowned as a child prodigy, Mozart began composing at a very young age, completing his first Symphony in 1764 at the tender age of 8! We are performing this symphony as well as other early works of Mozart in this exciting concert.